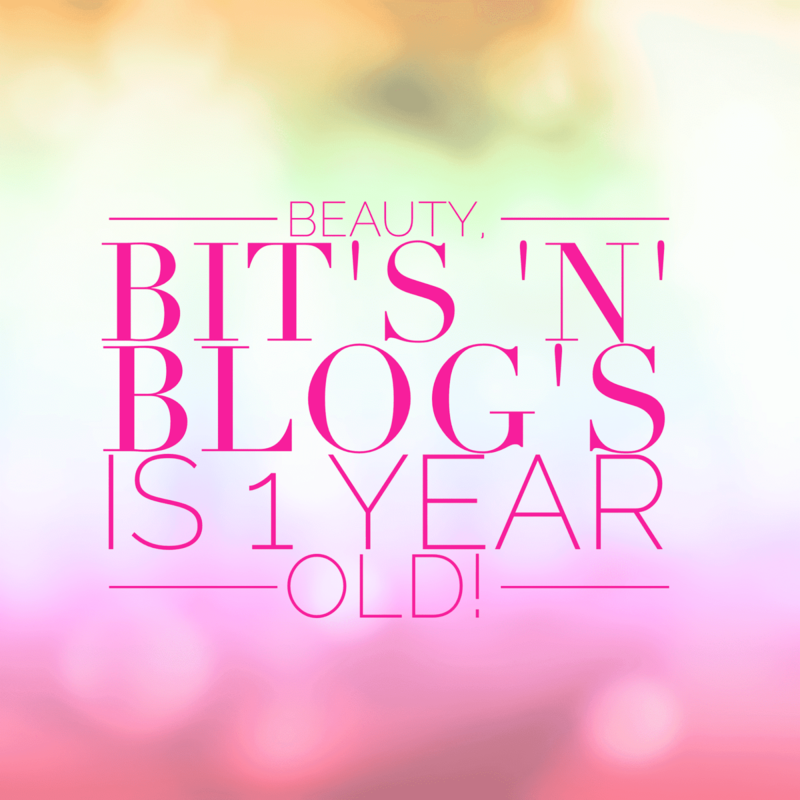 Happy Blogging Birthday to me! 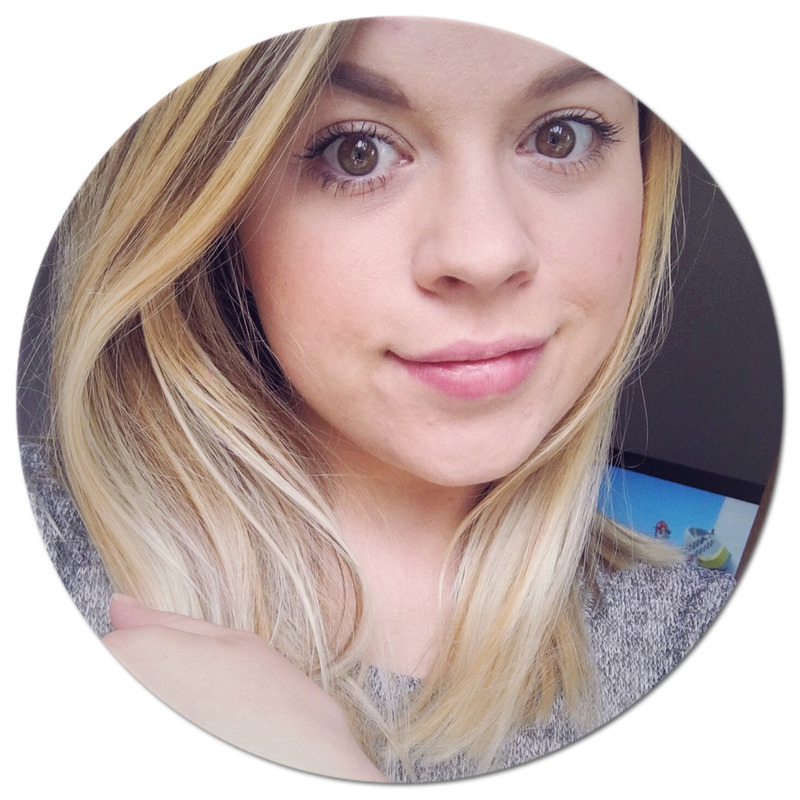 I can't believe that I have actually been blogging a year this weekend just gone! If I am honest I didn't know how long I would stick with it but I love it so much. I have met so many people who I wouldn't usually get to interact with but who are supportive and friendly. The blogging world is a lovely place to be a part of. I was really spoilt as by my boyfriend as a well done for blogging for a year and I was so confused as to what he would have got me, BUT he did really good! 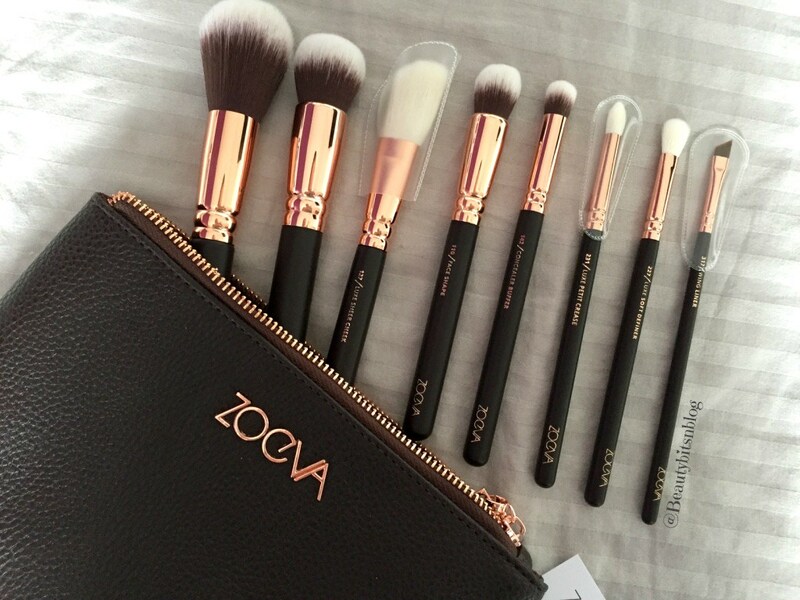 :) I got a set of Zoeva Rose Gold Make up Brushes! They are so beautiful and really soft on your skin. Big thumbs up for them! I have so many more ideas and have plans for working alongside some great companies in the near future. So I just want to thank you all as without you lovely people reading my blog posts, I wouldn't still be writing them! THANK YOU & I love you all for all the support. Please raise a little glass or a large hot cuppa tea with me! To lots more fun and many years to come!